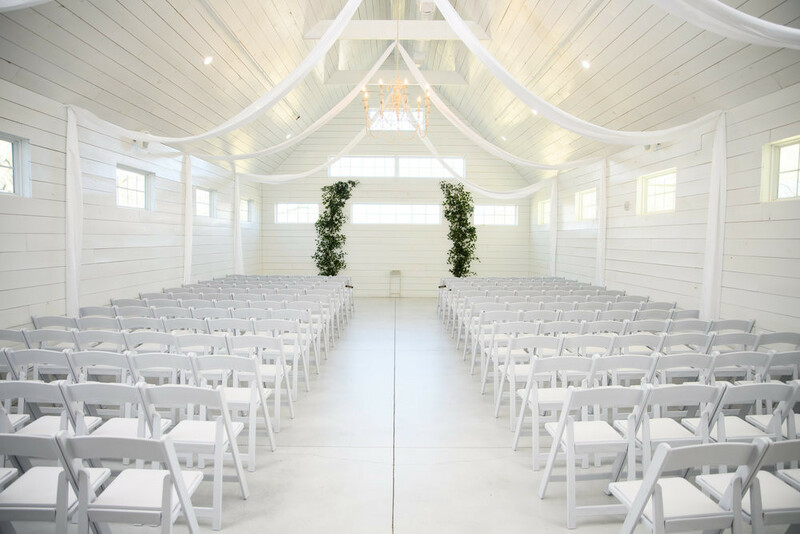 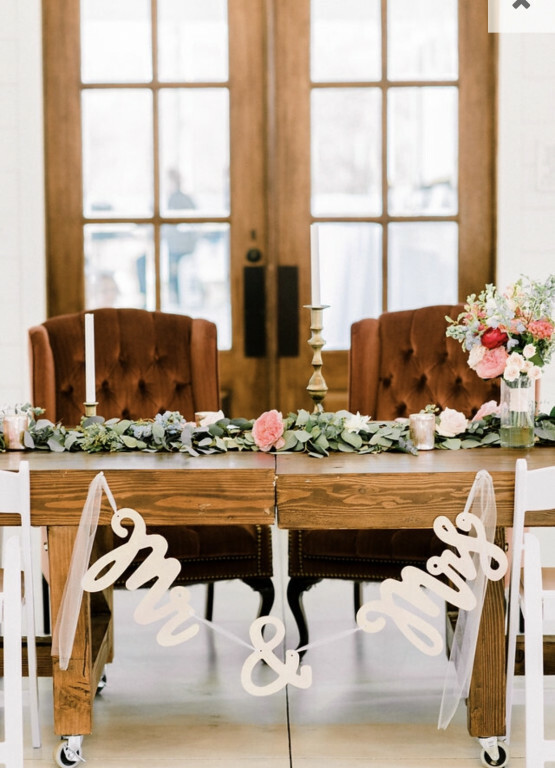 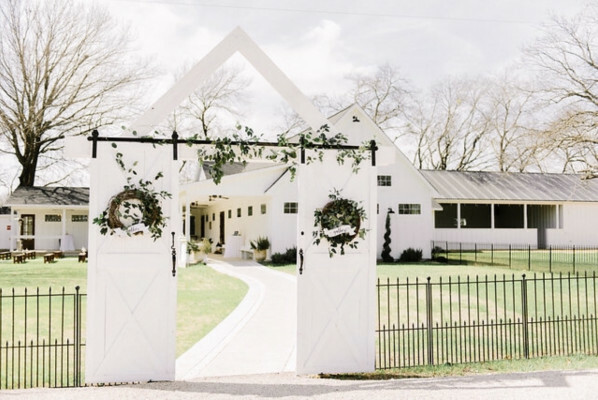 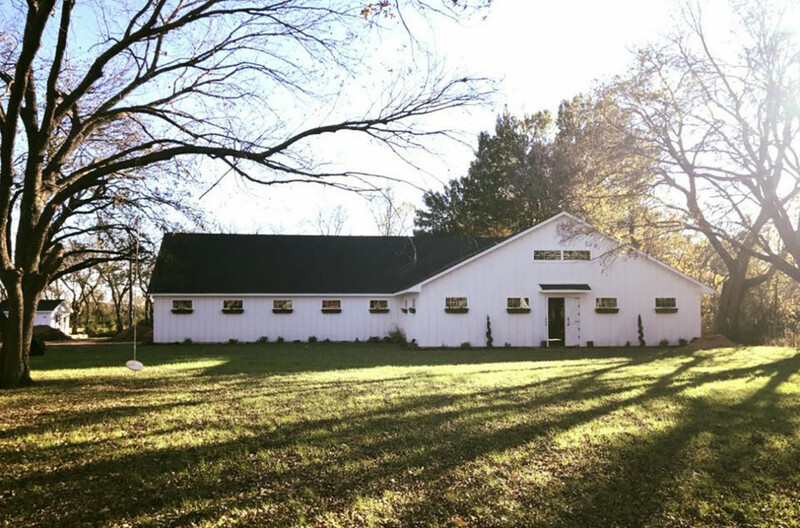 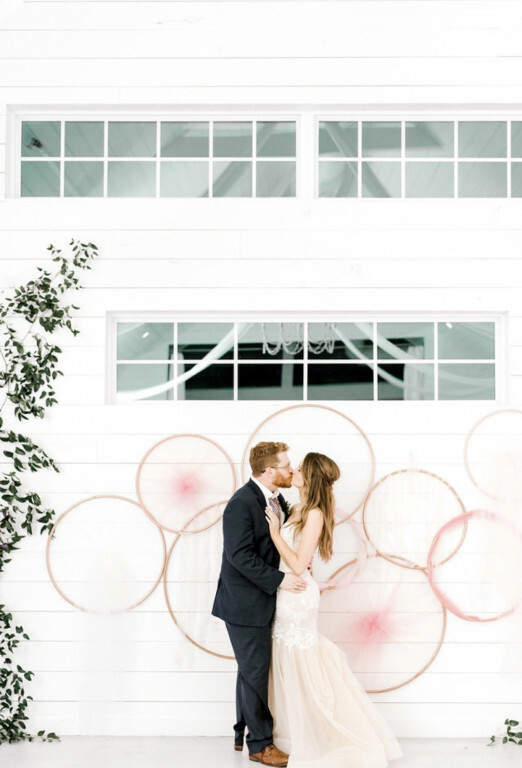 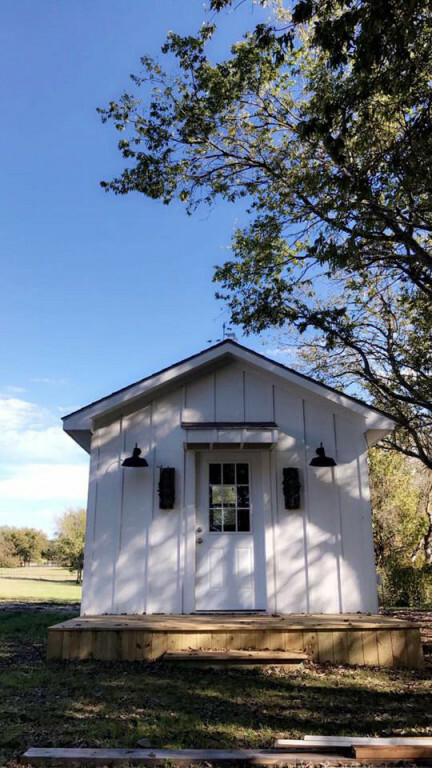 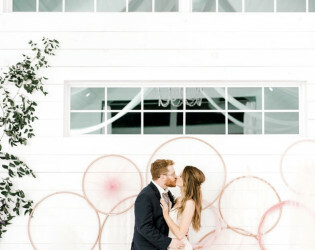 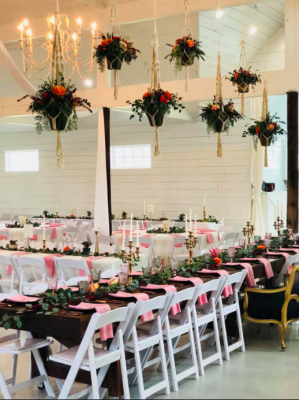 The RoseMary Barn is an ALL White Shiplap event and wedding venue. 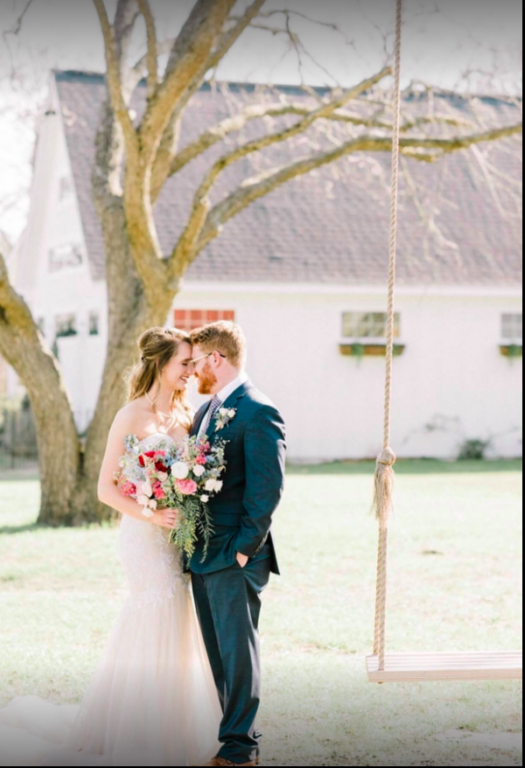 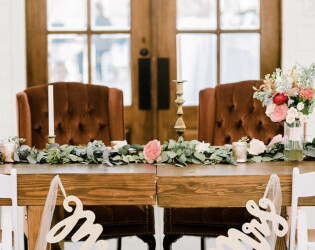 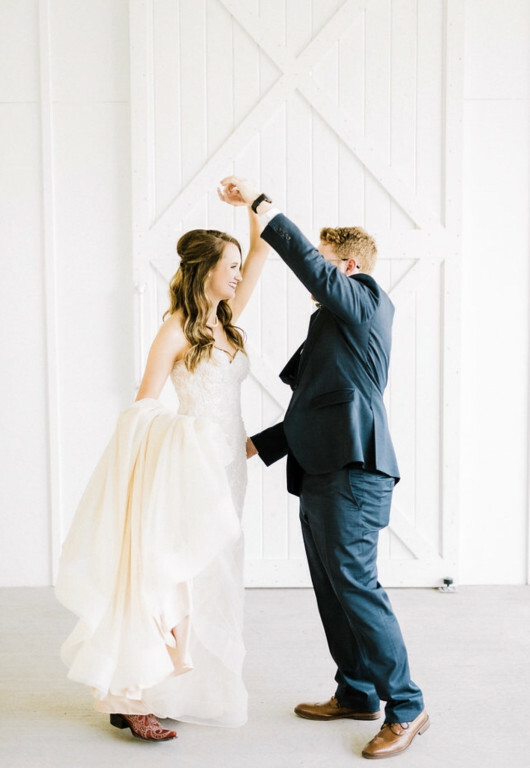 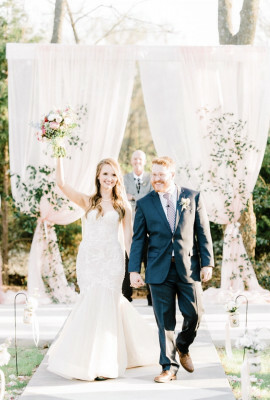 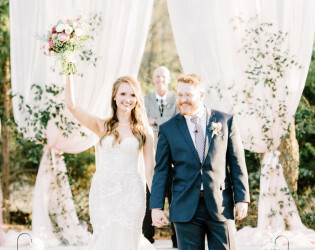 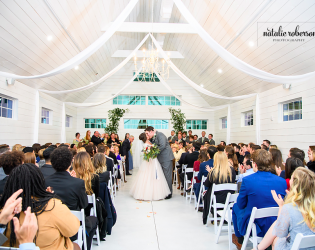 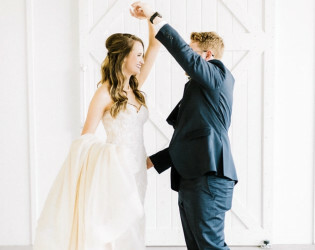 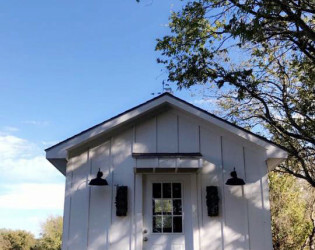 The Venue offers a large outdoor ceremony space covered with a canopy of mature trees, approximately 1000 square feet of covered patio space, a kitchen & bar area as well as an indoor chapel and reception area. 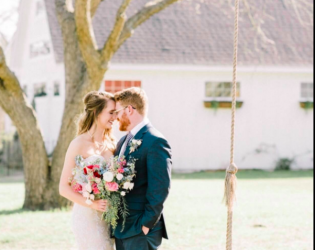 A beautiful park like setting with a gorgeous canopy of huge trees! 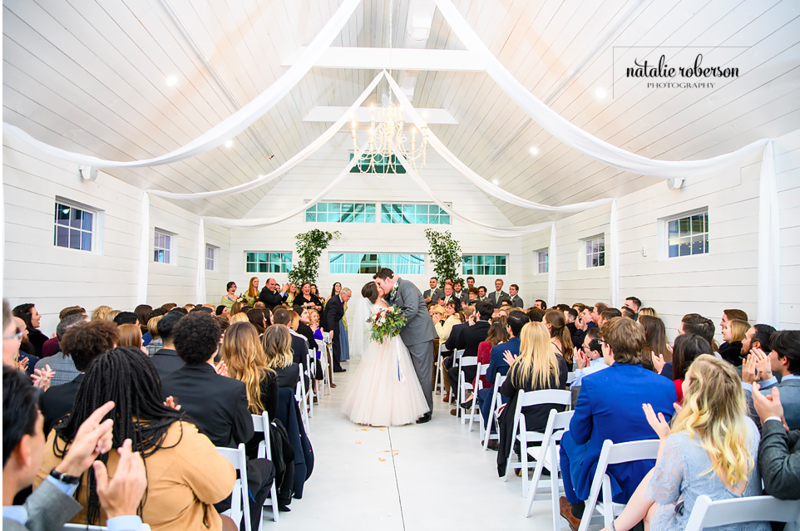 A chapel, reception area, a bar Kitchen and a catering kitchen a large court yard for outdoor ceremonies, chapel, large covered pavilion , a private grooms room, a full beauty salon Bridal Suite! 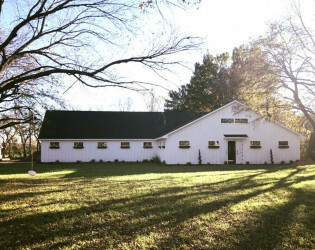 The RoseMary Barn is an all white event and wedding venue built in 2017. It was made from an original pole barn built in the 1970s on the Benson Ranch located in Mckinney, Texas. The Venue offers a large outdoor ceremony space covered with a canopy of mature trees, covered patio space, a large pavilion,a kitchen & bar area as well as an indoor chapel and reception area. 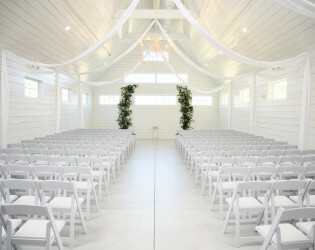 There is also a complete Bridal Suite with a full beauty salon and Groom's Room on site. 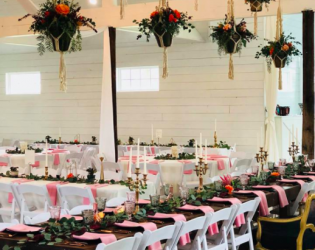 The barn was built from a old pole barn in its original place. 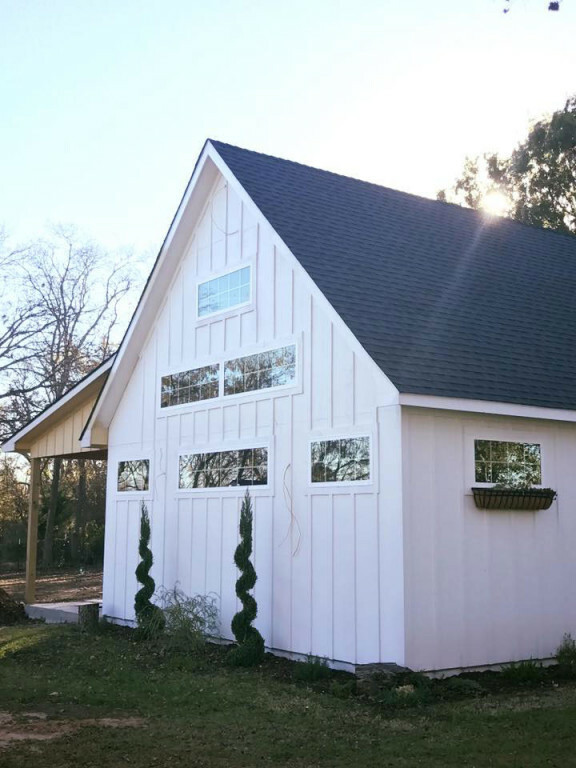 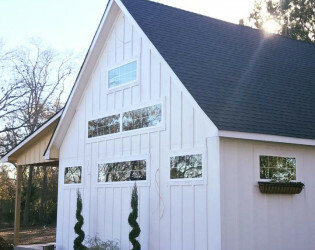 The barn is 100% finished out with white painted Shiplap. 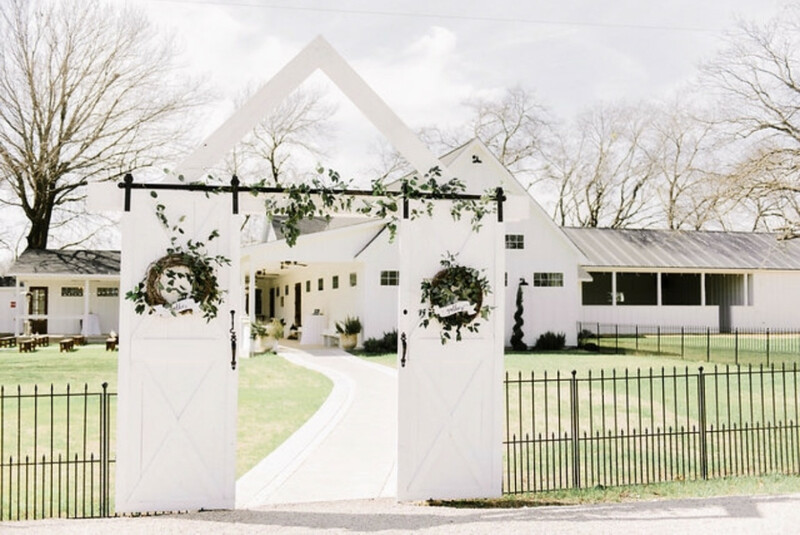 The Barn has a vintage but yet modern farmhouse feel! 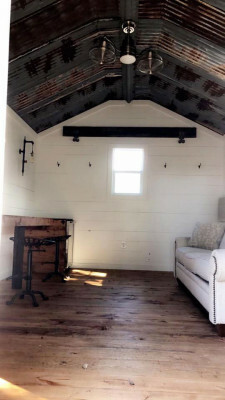 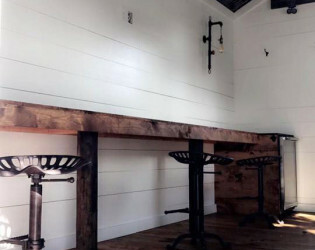 Shiplap walls, unique pulley fans and beautiful chandeliers! 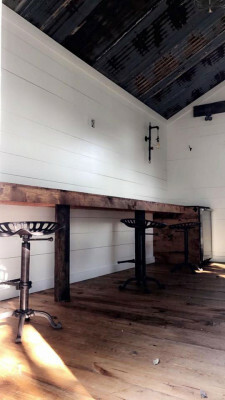 Four gorgeous 10' farm tables included! The RoseMary Barn is a 4,150 sq. ft. event and wedding venue built in 2016. 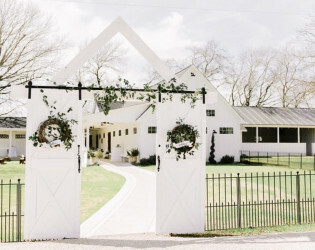 Beautiful white barn, perfect for events and gatherings. 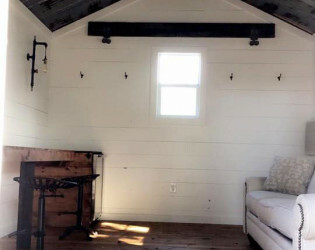 Perfect spot for getting ready.